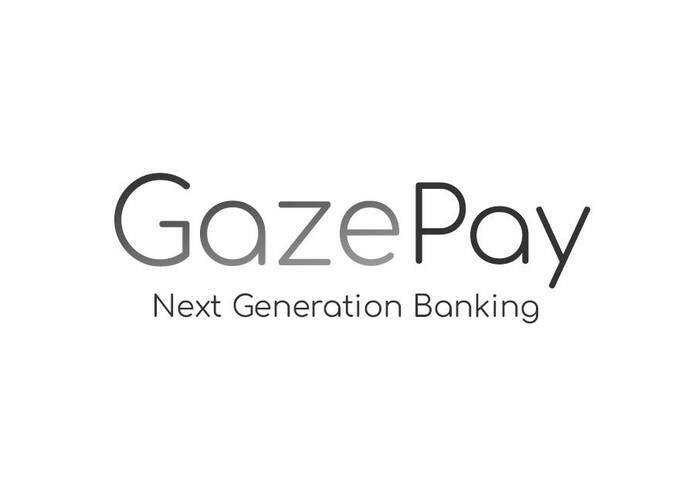 Suppose we go out for a run early in the morning without our wallet and cellphone, our service enables banking systems to use facial recognition as a means of payment enabling us to go cashless and cardless. 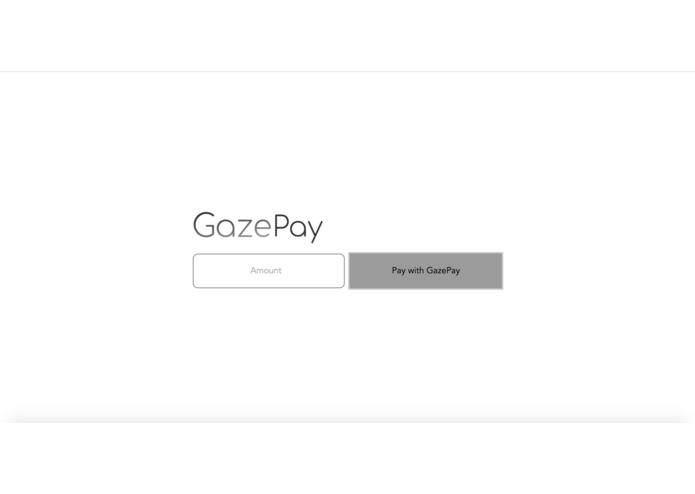 It uses deep neural networks in the back end to detect faces at point of sale terminals and match them with those stored in the banking systems database and lets the customer purchase a product from a verified seller almost instantaneously. In addition, it allows a bill to be divided between customers using recognition of multiple faces. It works in a very non-invasive manner and hence makes life easier for everyone. Used dlib as the deep learning framework for face detection and recognition, along with Flask for the web API and plain JS on the front end. The front end uses AJAX to communicate with the back end server. All requests are encrypted using SSL (self-signed for the hackathon). 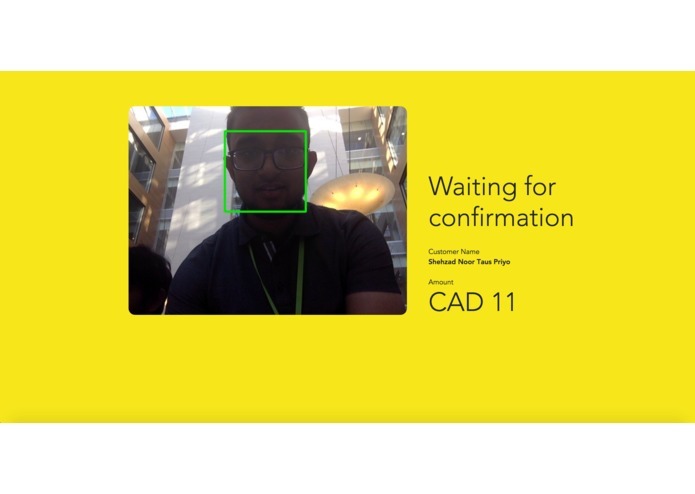 Within 24 hours, we are able to pull up a demo for payment using facial recognition simply by having the customer stand in front of the camera using real-time image streaming. We were also able to enable payment splitting by detection of multiple faces. We learned to set realistic goals and pivot in the right times. There were points where we thought we wouldn't be able to build anything but we persevered through it to build a minimum viable product. Our lesson of the day would therefore be to never give up and always keep trying -- that is the only reason we could get our demo working by the end of the 24 hour period. We plan on associating this service with bank accounts from institutions such as Scotiabank. This will allow users to also see their bank balance after payment, and help us expand our project to include facial recognition ATMs, gesture detection, and voice-enabled payment/ATMs for them to be more accessible and secure for Scotiabank's clients.